Coding is one of the most important skills for programmers and if you want to survive as a programmer you must improve your coding skill. Gone are the days, when you can get a software development job without having you to write a single line of code and then somehow survives in the job by doing support, coordination, and other non-coding activities. Companies, both big and small are increasingly testing coding skills of candidates before hiring. It's very common for programmers to pass a coding test before a telephonic round of interview. Some of the companies even hire websites like HackerRank and others to check the coding skill of potential candidates, many others give candidates take home coding tests. In short, companies have a lot of focus on the coding skill of potential hires. Now, it's not that easy. You need to solve a more complex problem than finding a loop in a linked list or designing vending machine. 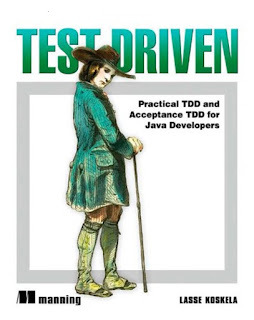 You not only have to write proper code but also unit tests. 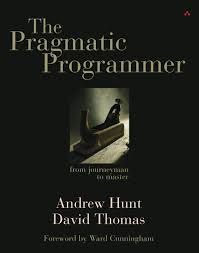 One of the best book to learn principles of object-oriented programming e.g. SOLID principles. 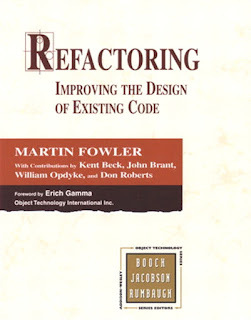 This is the book which taught me how to write professional code i.e. code which can be read and maintained by a fellow programmer. 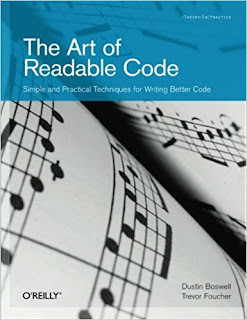 One of the must-read books for coders of all level. If you haven't read it yet, this should be the first book you read in 2018. 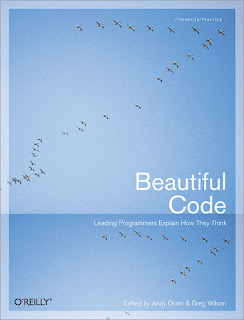 Another great book on coding style and process. 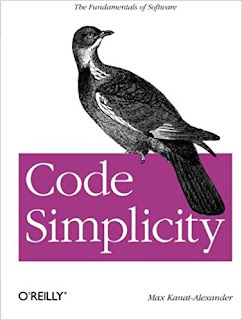 This books explains what goes on programmer's mind while writing code and gives you some tips and tricks to keep your mind in right shape while writing code e.g. Don't write code at 3 AM in morning, Don't write code on Saturday or Christmas week. These are the code you end up fixing whole year. 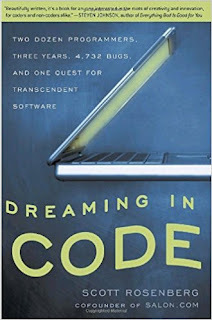 The full title of this book is "Dreaming in Code: Two Dozen Programmers, Three Years, 4,732 Bugs, and One Quest for Transcendent Software". The title itself says about this book. 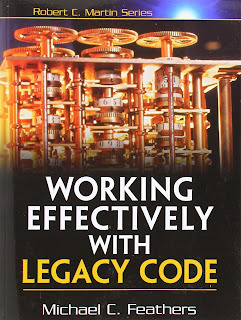 If you want ot leanr from other coders experience than this is the book to read. That's all about some of the best book covers of all levels should read. 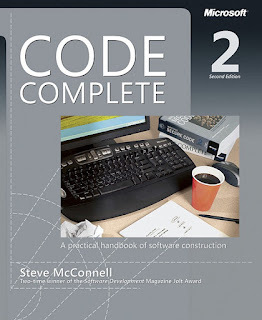 These books will not only help you to improve your coding skill but also help you to develop that coding sense which tells you something is wrong when you are writing code. 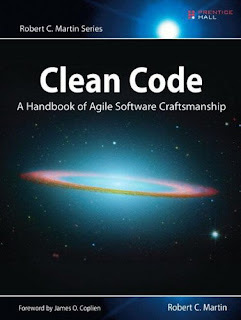 Books are good but if you need more help I suggest you check out the Clean Code: Writing Code for Humans course by Cory House from Pluralsight. It's free for 10-days as Pluarlsight offer 10-day free trial and effectively compliment whatever you learn from reading this book. Btw, the most important advice to improve coding is to code, just code everyday.